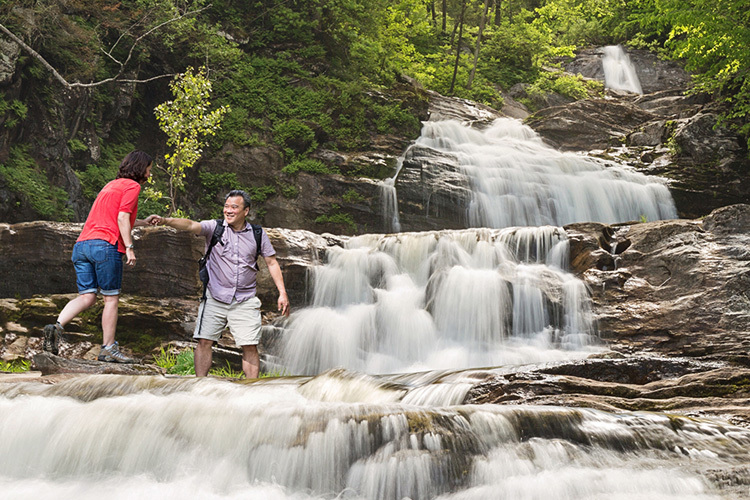 New York state’s remarkable wilderness makes it one of the top destinations for hikers. From the Finger Lakes to the Adirondacks to the Hudson Valley, New York is more than just big city lights. 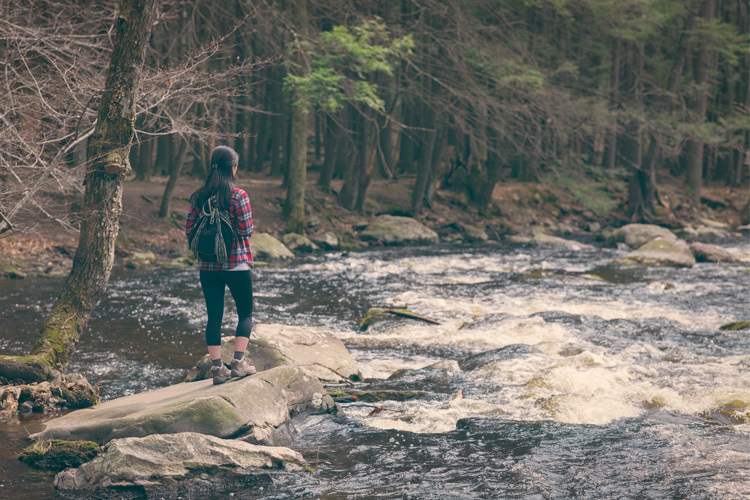 If you’re looking for a rustic retreat, check out our beginner’s guide to hiking in New York. Let’s hit the trails. 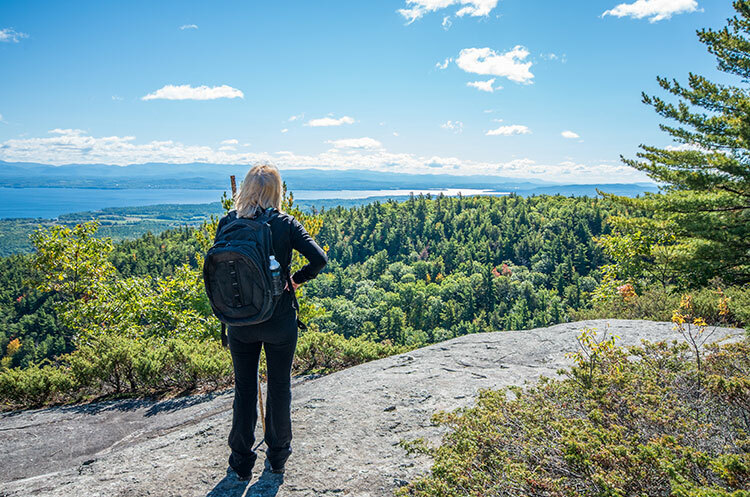 If you’re looking for beginner-friendly hikes perfect for you, a group of friends or your family, these options in New York are ideal. 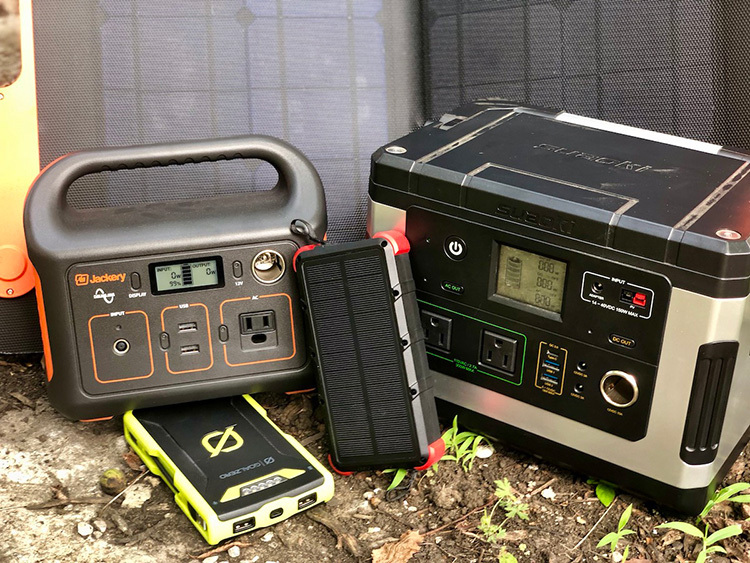 Low on battery on the trails? That could spell disaster. 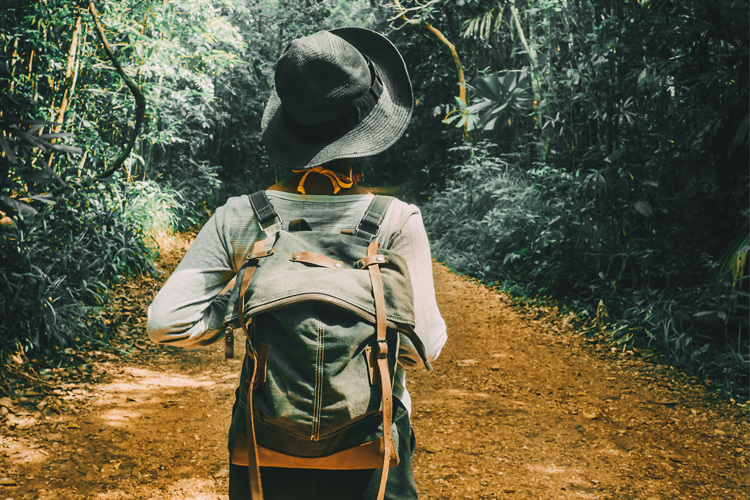 There’s always a chance that you could run into a less than ideal situation on the trails and if you do, you’re going to need your phone or GPS to resolve the situation. Keep your gadgets charged. Here’s how to do it. For sweeping vistas of vivacious color, the state of New York is an incredible destination. 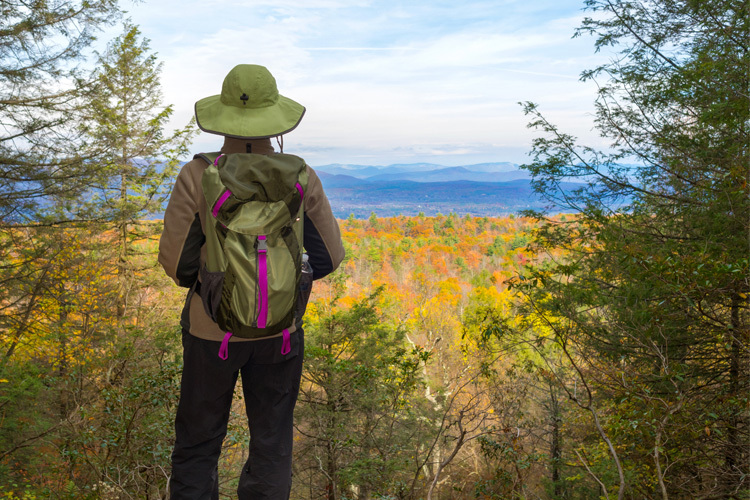 From the mountains to the forests, you’re in for a picturesque treat on these foliage hikes. 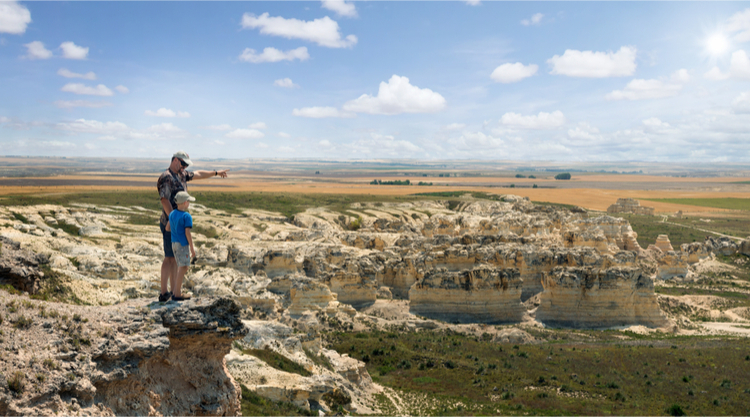 Before you decide to go on any kind of hike, make sure you pick up a pair of sturdy, reliable, and comfortable hiking boots. 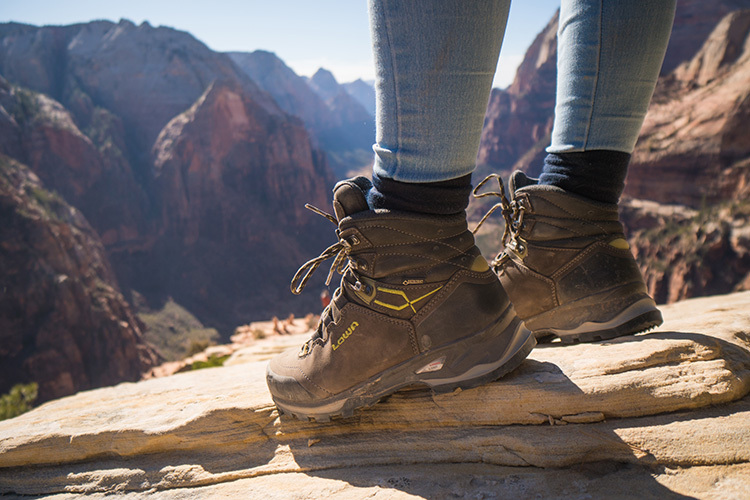 You want a pair of shoes you can count on when the terrain gets rough. 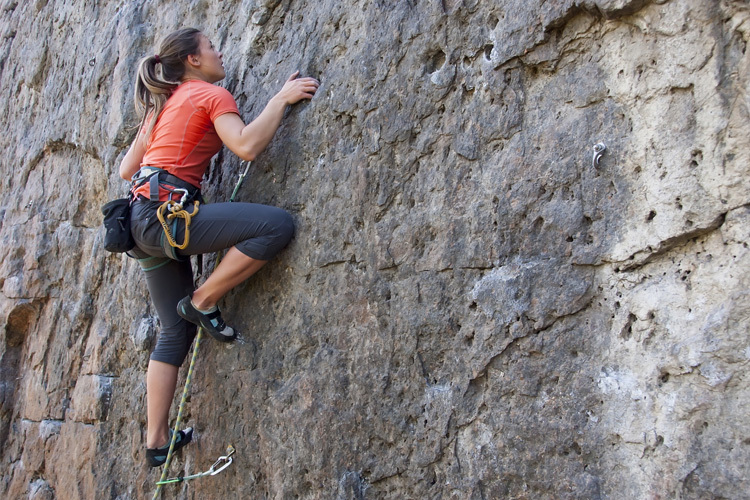 New York’s awesome hiking retailers are ready to outfit you for any adventure. 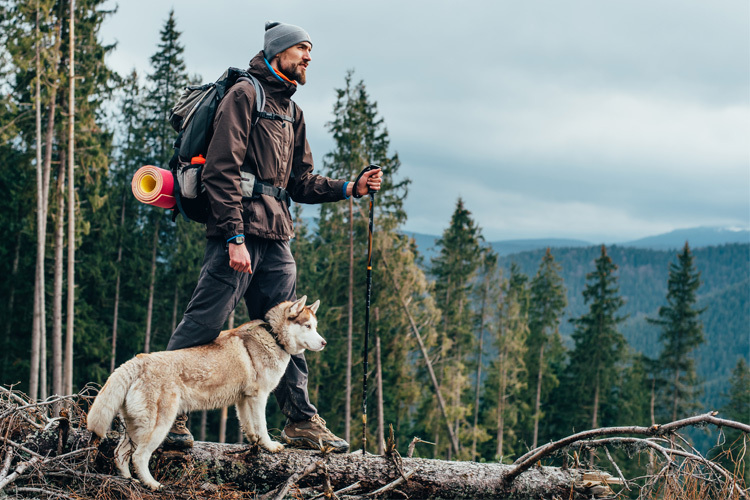 From Ithaca to NYC, pick up that great pair of hiking boots (along with jackets, trekking poles, backpacks, and more) at these first-rate retailers. So now you’re interested in a little more of a challenge. 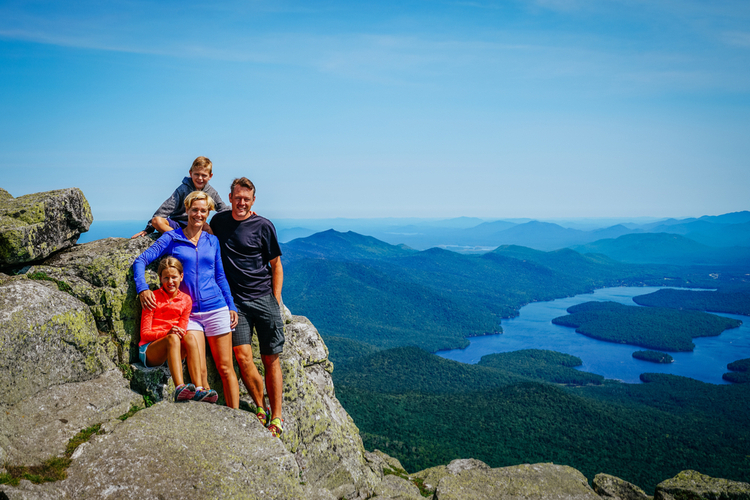 We’ve narrowed down a selection of some of the best intermediate hikes available in New York. These will surely provide an invigorating experience. 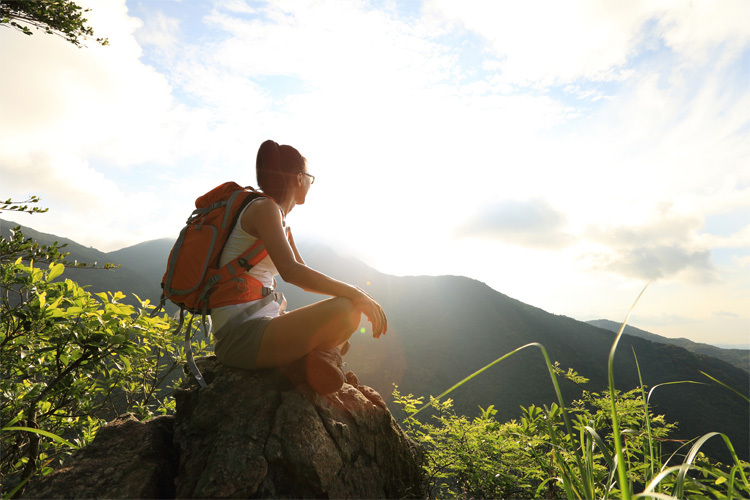 5 Beautiful Scenic Hikes Around Washington, D.C.